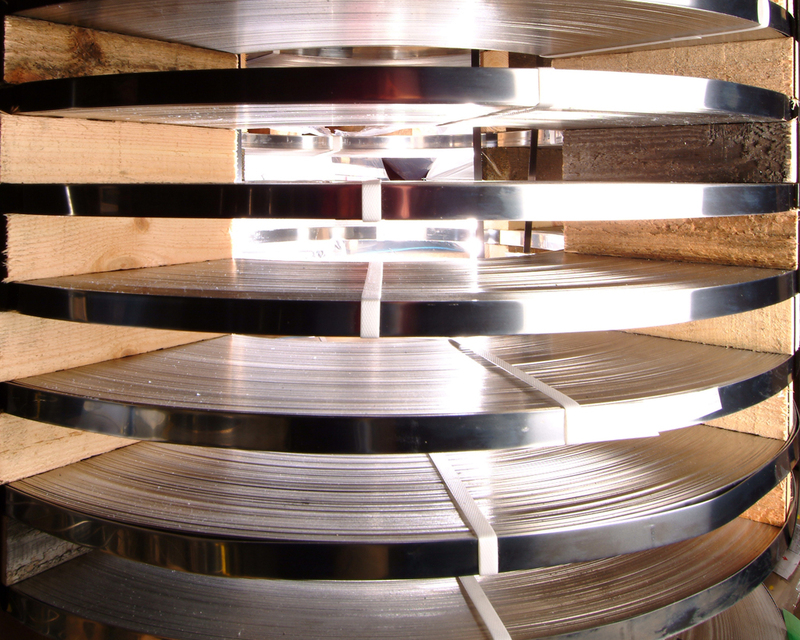 BS stainless is one of the UK’s leading independent producers of stainless steel precision strip coil. We offer the most comprehensive selection of grades, surface finishes, and forms of precision strip. Cut to length stainless steel strip. Light weight coils for handling. In addition we can also supply to order special alloys slit to precision strip. BS Stainless supply a wide range of industries with precision slit stainless steel coil including construction, automotive, heating and ventilation, oil and gas and catering applications all within the scope of our ISO 9001 accre­dita­tion. Whatever the quantity BS Stainless have the flexibility and experience to deliver.